Tide charts and clocks are used worldwide. Fluctuations in tides can affect the lives of sailors, surfers and beachcombers. 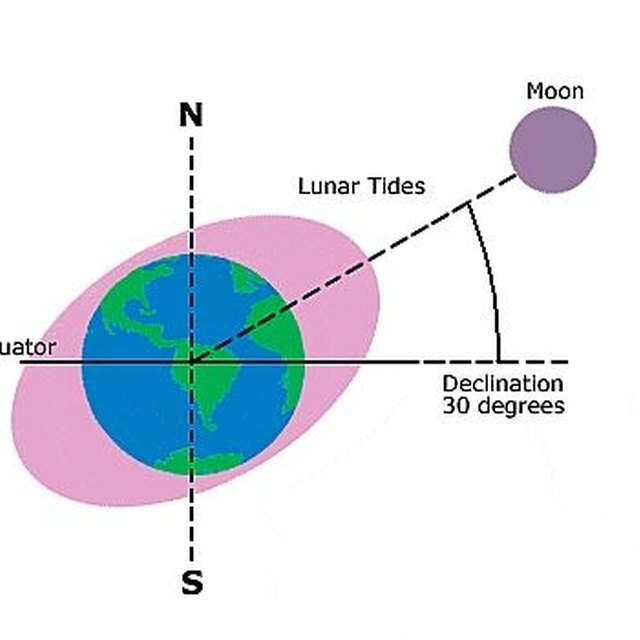 Tides fluctuate approximately every six hours and depend on the position of the moon in Earth's orbit. A tide clock is used to tell the amount of time until the next high or low tide; as tides vary from region to region it's important to set the clock according to your specific geographical location. Decide the region for which you wish to set your tide clock. This may not be local but rather where you plan on going. Look up the tidal times. Most local newspapers have the times, but if not, a website such as Saltwatertides.com can provide extremely accurate tidal times for specific areas. 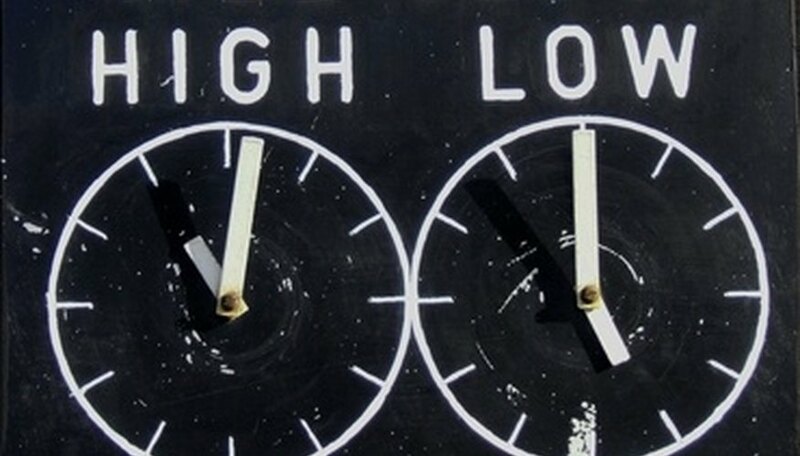 Set the time on the clock until the next high or low tide. Do this by calculating the difference between the actual time and the time of the next high or low tide. A tide clock counts down from six hours to the actual tide. Be as specific as possible about the area you're in. Besides tides, check the weather forecast often, which can change quickly. At What Location on Earth Does Each New Day Begin at Midnight? Barclay, Britt. "How to Set a Tide Clock." Sciencing, https://sciencing.com/set-tide-clock-5314054.html. 24 April 2017. How Do Ocean Tides Affect Humans?